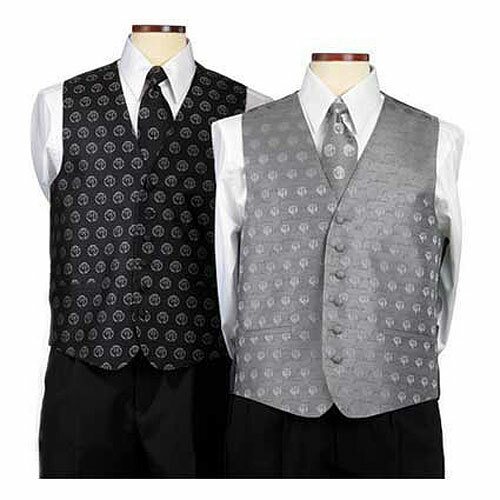 Men''''''''s custom designed vest. Complimentary artwork up to 8 colors, pre-production sample and set-up included. 50 piece minimum. Quantity discounts available.